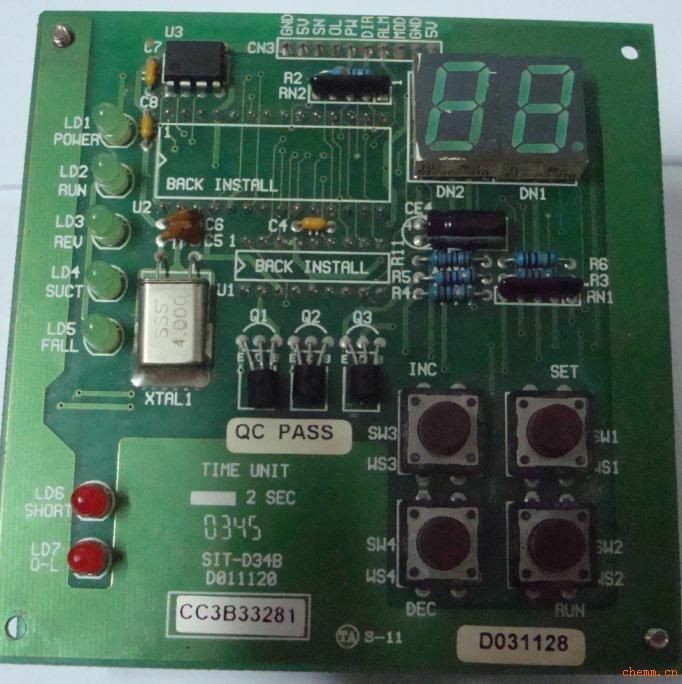 We are an advanced technology company specializing in R&D, designing and manufacturing all types of intelligent control panels and controllers. 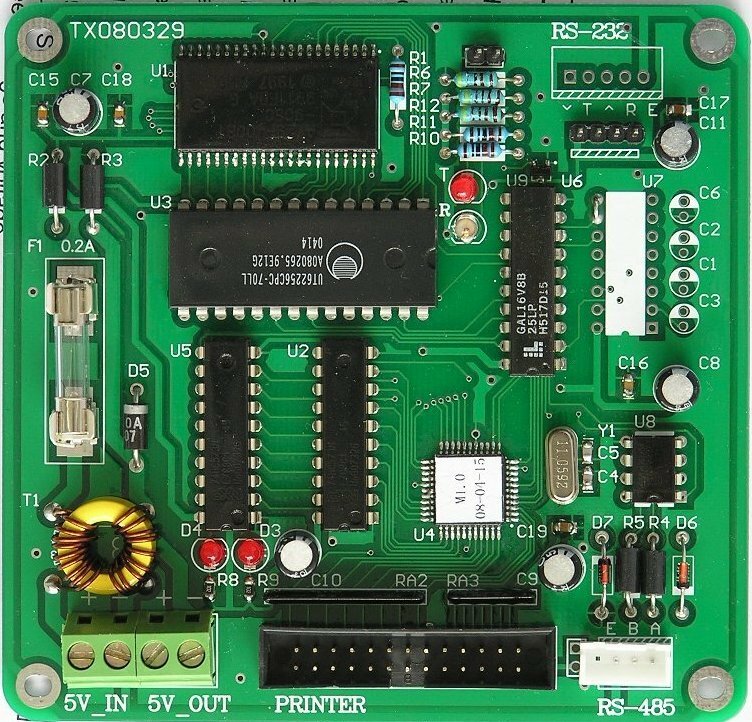 To fulfill OEM/ODM purchase orders, we implement electronic product designs, industrial system automation designs, electronic circuit designs, software designs, and more. We focus on R&D and technically-driven Electronics Manufacturing Services (EMS). Global Design R&D team has more than a dozen team members from Wuxi and Zhongshan.These team members have developed extensive experience in areas like automobile electronics, home appliances, medical equipments, electromechanical devices, industrial automation controllers etc. Among them, 3 team members have PhD's, while 5 others have Masters degrees. Our dynamic, robust team members will cater to your R&D needs with precision and timeliness. Global Design Tech Electronics has built a reasonable and thorough organizational structure for our enterprise. We manage our progress, and we pace ourselves to fully utilize our resources while reducing costs. We utilize top-notch management resources at all times for every project. We use scientific project management skills like WBS Structure Analysis, PDM Network Diagrams, and Critical Path Methodology. Our inland clients are primarily medium size and large size electronics manufacturers, equipment manufacturers, medical equipment companies, mines, and other enterprises. 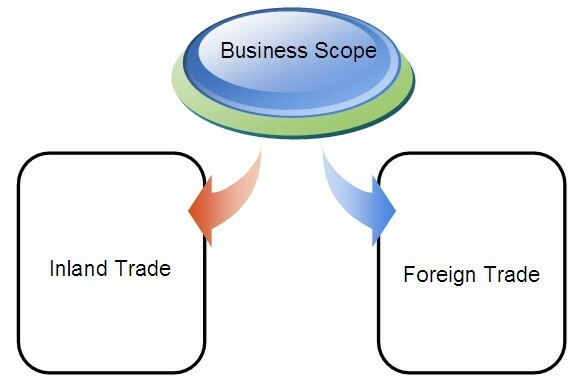 We serve foreign trade corporations from countries like the USA, Sweden, Germany, the United Kingdom, Japan, Korea, New Zealand, France, and Italy. We also serve small growing companies and individual entrepreneurs.